As promised, we came back at least for now in a slightly smaller format, we intend to return to the old layout, with historical facts and further analysis in another cycle of our wide galaxy. We will improve the tag system, increase our rotativity (with the same quality) and start bringing exclusive rips, like this wonderful brazilian gem today. Vanusa Santos Flores (22/9/1947, Cruzeiro, São Paulo) on its only second LP release is somewhat between romanticism, psychedelia, soul and a bit of experimentalism, Tropicalia like, though their composers aren’t top notch stars, this is the testament that even Brega (tacky) artists always subjugated by critics and the so-called intelligentsia produced fantastic exemples of vanguard inside the commercial musical market (Universal, Sony, Warner, EMI). 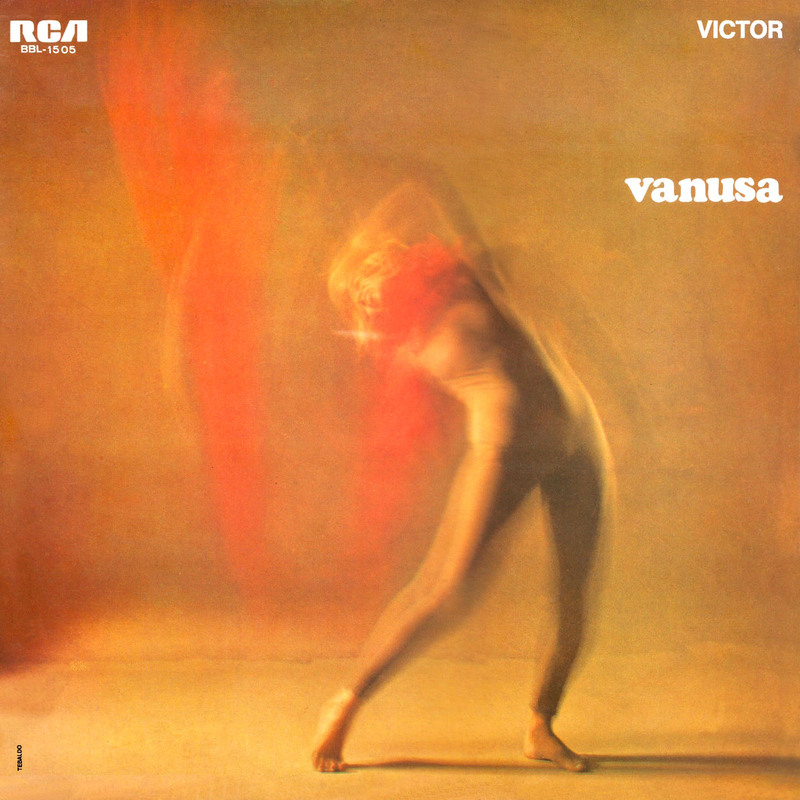 Vanusa’s visceral performance throughout the album are simply dazzling, a foxy Janis Joplin on its peak moments, accompanied by a garage band brushstrokes with beautiful brass and strings arrangements by maestro Portinho. Radical 1969, post AI-5 scenario. 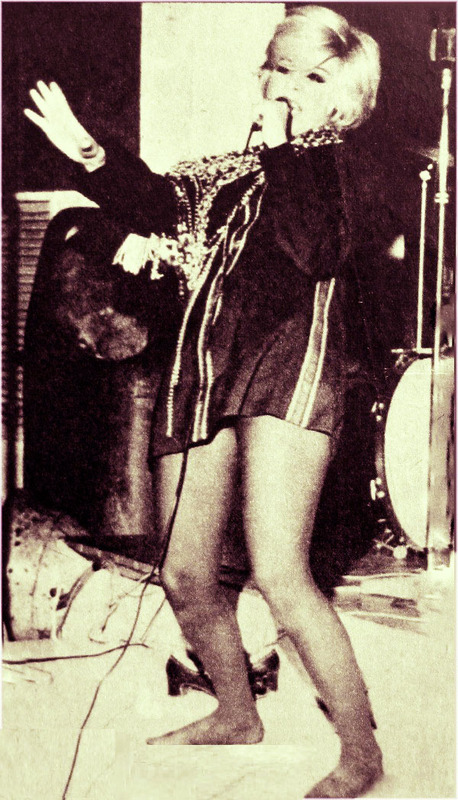 Though she appeared with the Jovem Guarda movement, Vanusa circulated freely by all spheres of Brazilian popular music to long-70s, slowed the pace in the 80’s and now in 2014 is up to release a new album in more than 10 years! The ‘IM’ highlights are for: Sunny and Caminhemos. Relish all spices and शुभ यात्रा!